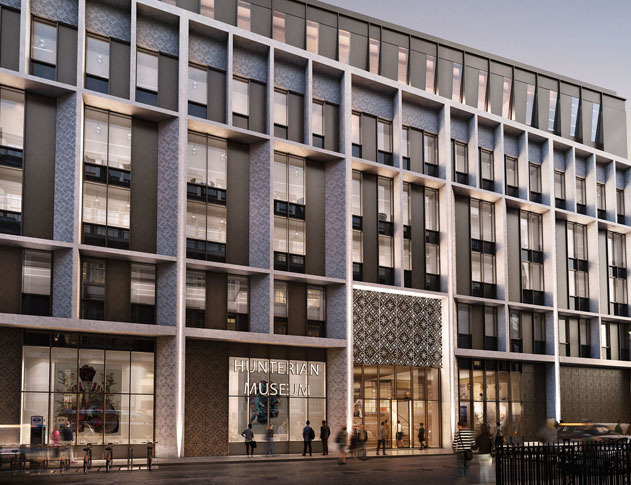 The new building is currently under construction and will include a new museum of approximately 500sqm covering the footprint of the original 1813 galleries. The Royal College of Surgeons Transforming the Building Project aims to create a flagship headquarters for British surgery, a unique and accessible venue for the public and commercial users and the best surgical heritage centre in the world. Fraser Randall have been appointed to undertake the project and cost management services for this project.